Welcome to A-1 Lightning Protection Services Inc.! LIGHTNING NEVER STRIKES THE SAME PLACE TWICE? 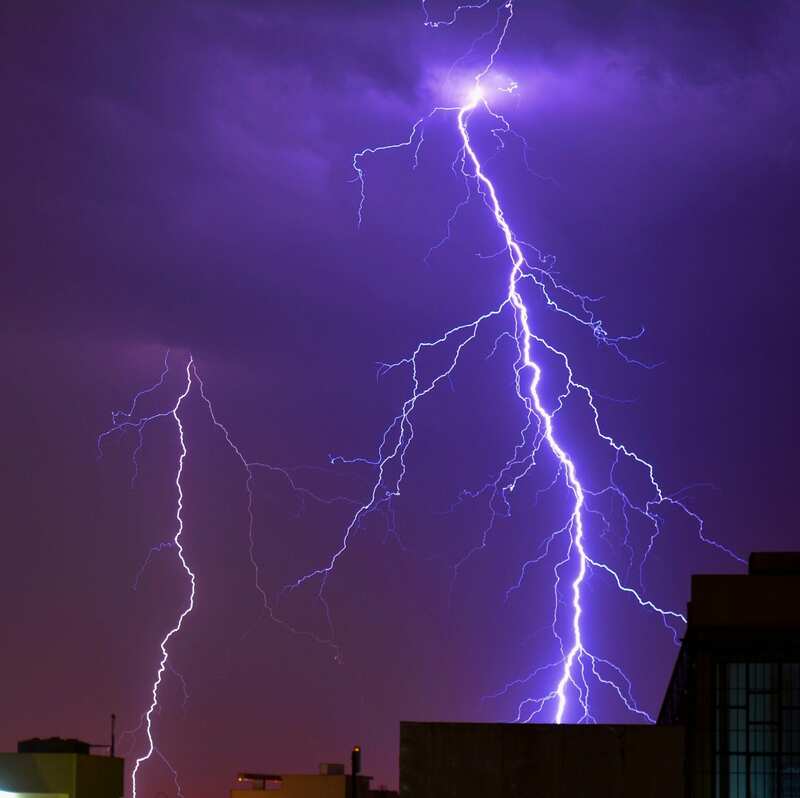 A1 Lightning Protection was incorporated in Ocala, Marion County FL in 1980 and has provided lightning protection & surge protection for thousands of structures including residential, farms, commercial, industrial, government & military sites. We primarily install in central Fla. Counties including Marion, Sumpter, Lake, Levy, Citrus & Alachua, however we have installations throughout the state of Florida. Our motto has always been to install UL Listed LPS materials with courteous professionally trained installers for a fair price. Upon completion of the installation we "Megger" test the grounding portion and provide a report to the owner. Al is licensed to have our installations inspected by UL or LPI & certified for "UL Master Label", LPI "Standard of Practice" or a NFPA780 " Letter of Findings" Certifications. We also provide FREE ESTIMATES for any structure. All A1 installations meet or exceed the following national codes. National Fire Protection Association - "NFPA780" Standard for the Installation of Lightning Protection Systems". Lightning Protection Institute- "LPI175" "Standard of Practice for the Design-Installation-Inspection of Lightning Protection Systems". LPI Certified Master Installer/Designer. LSA (Lightning Safety Alliance) Member since 2010. AIA (American Institute of Architects) "Continuing Education Provider".